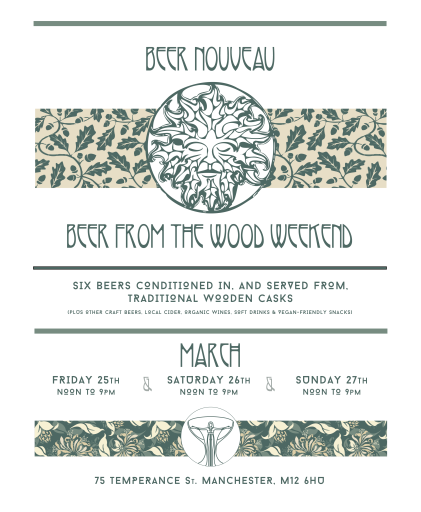 At this weekend’s Brewery Tap we had a little teaser for our Easter Beer From The Wood Weekend. 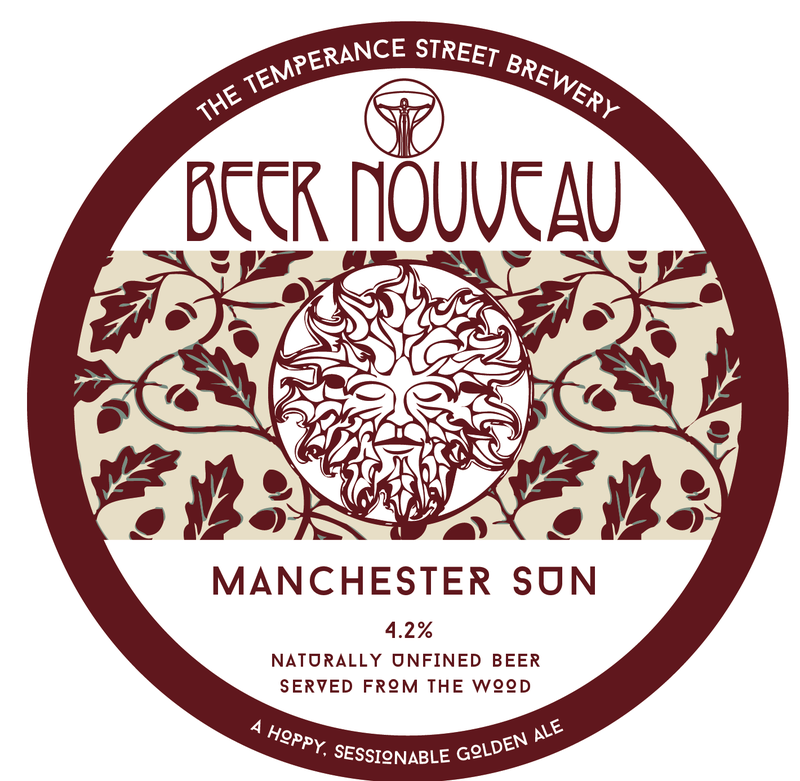 We tapped a wooden pin of Manchester Sun to serve it straight from the cask for people to sample alongside a firkin of it served through the normal hand pump with a swan neck and sparkler. The difference between the two was stunning. Customers described the beer from the wood as much more round, more complete, a properly finished beer. They were quick to point out that the normal one was good, but that from the wood it was better. 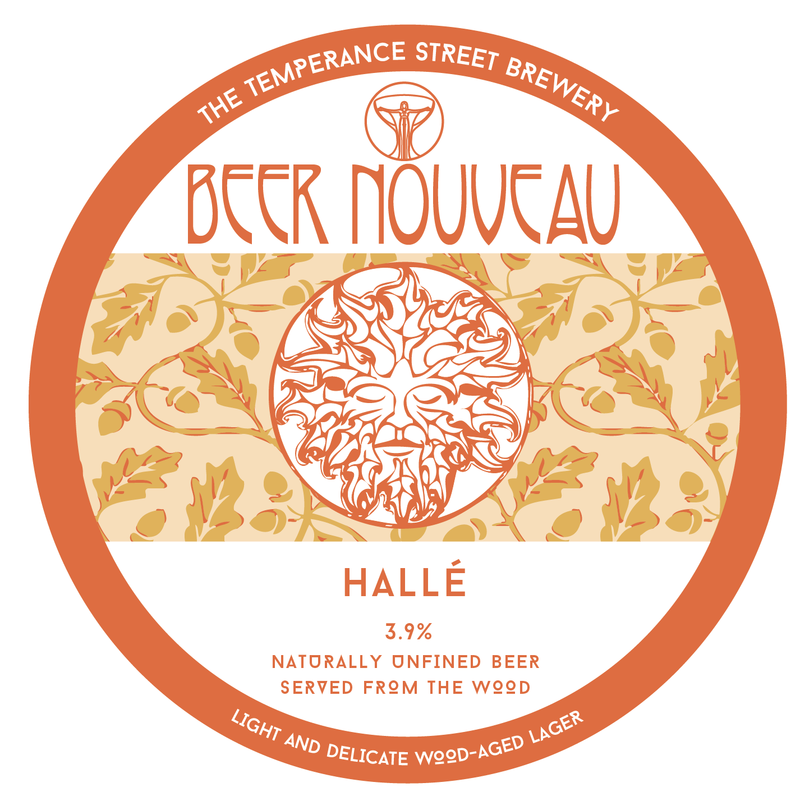 One thing that seemed to surprise people was that they were able to describe the beer from the wood as ‘creamier’, which considering that a swan neck and sparkler is designed to make a beer taste creamier is surprising indeed. The beer from the wood went down so well that the pin we’d put on for the weekend sold out on the Friday night, leading us to open the pin we’d filled for the Easter Brewery Tap and that sold out on the Saturday! Don’t worry though, we’ll be refilling one of them today in preparation for Easter and getting some more wooden casks as soon as we can! 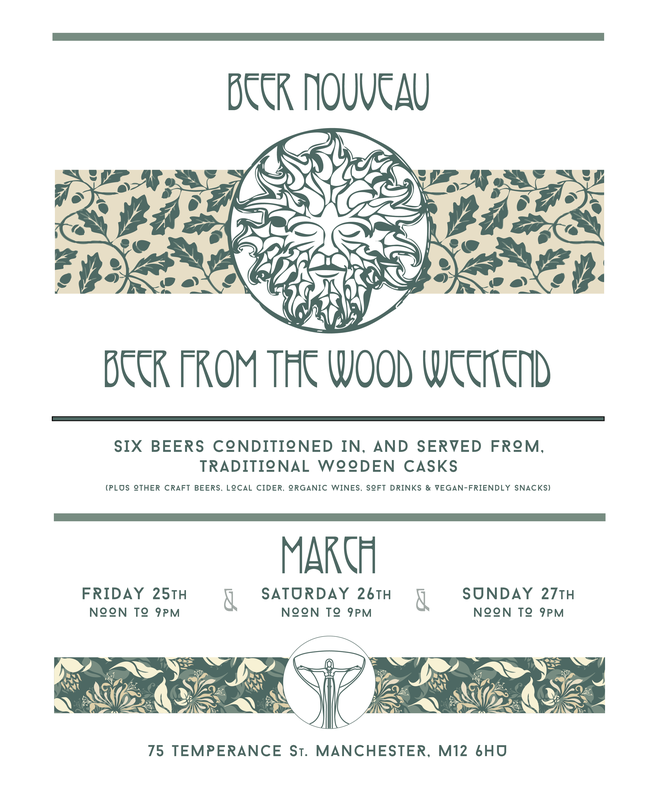 The Easter Beer From The Wood Weekend looks to be something special indeed with three of our regular beers, one new beer launch and two one-off specials all being available direct from the wood. So what are we planning to be serving? This beer is based on a 1960’s Boddingtons recipe, but with the sugar removed and good Maris Otter malt put back in. It’s a lot hoppier than you’d expect if you’ve only had modern Boddingtons, which helps to provide a better balance against the creamy malt taste. From the wood we’re expecting the creamy aspect to come forward in a different way from on the hand pump, with the oaky flavours balancing the hops to provide a very drinkable best bitter. 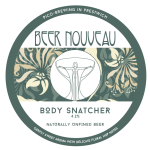 Our golden ale, similar to Body Snatcher but a more ‘modern’ recipe. Light and hoppy of the style that arguably lead to the rise of the stronger IPAs which in turn led to the rise of the weaker Session IPAs of the same strength as the golden ales, just with more hops. 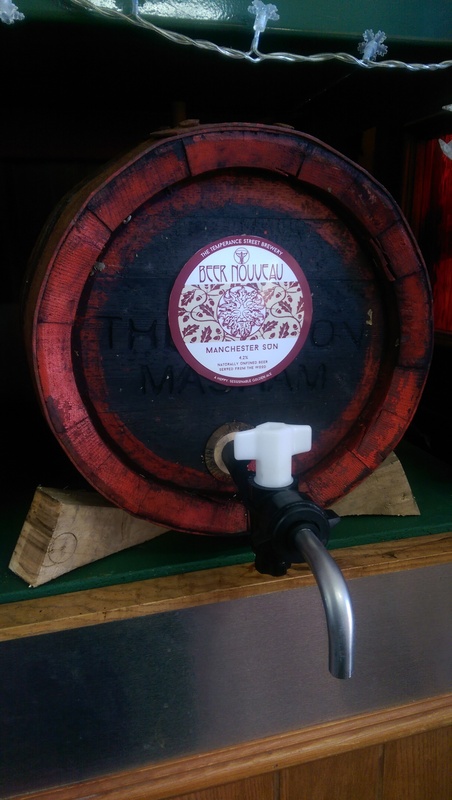 From the wood we found that the oaky/whiskey flavours came through very well to provide a more ‘complete’ beer that tasted far more barrel-aged than the two weeks it was in the casks. 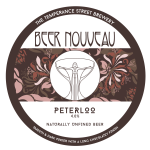 When we set up Beer Nouveau we never imagined that a 6% stout would become our flagship beer, but we can’t seem to brew enough of it! 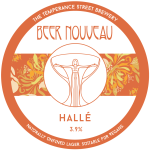 But 6% is a little strong for a lot of people, so we’ve brewed a test batch of a 4% porter using a very similar malt bill, just not as much of it. We’ve an idea of what this should taste like, but until we tap the casks we won’t know for certain. 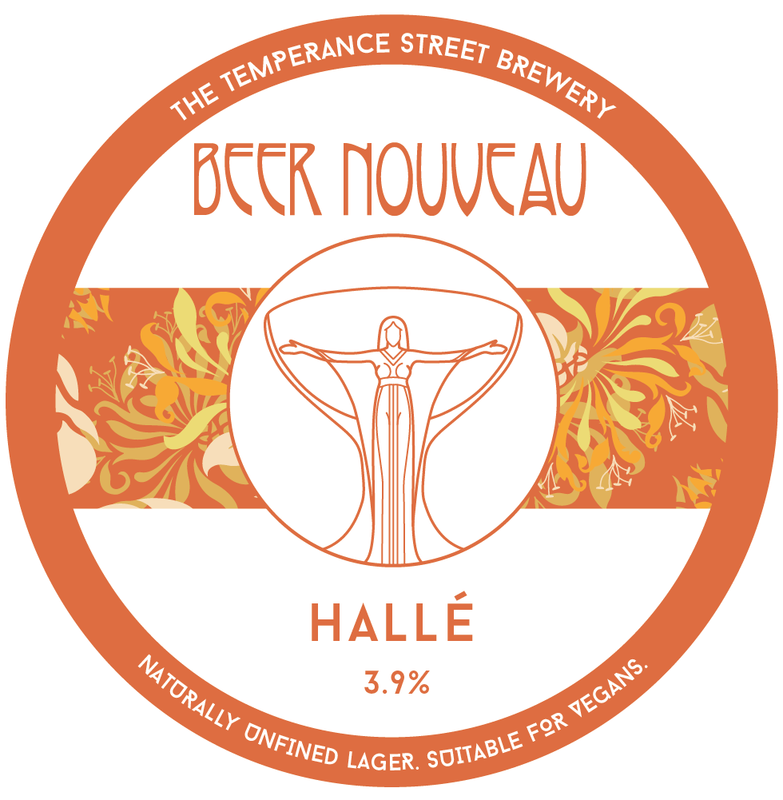 We’ll be launching a brand new beer, a lager. And launching it in wood may seem strange, but we though “Why not?” We’ve no idea yet how this is going to taste, but the malt bill is very light and it was brewed using Hallertauer Mittelfrüh and Saaz hops with an ABV of 3.8% which should make it very drinkable indeed. From the wood we’re expecting the oaky/whiskey flavours and tannins to really shine through without much malt base to balance them. We couldn’t very well start using ex-Theakston’s Old Peculiar casks without brewing an Old Peculiar clone. 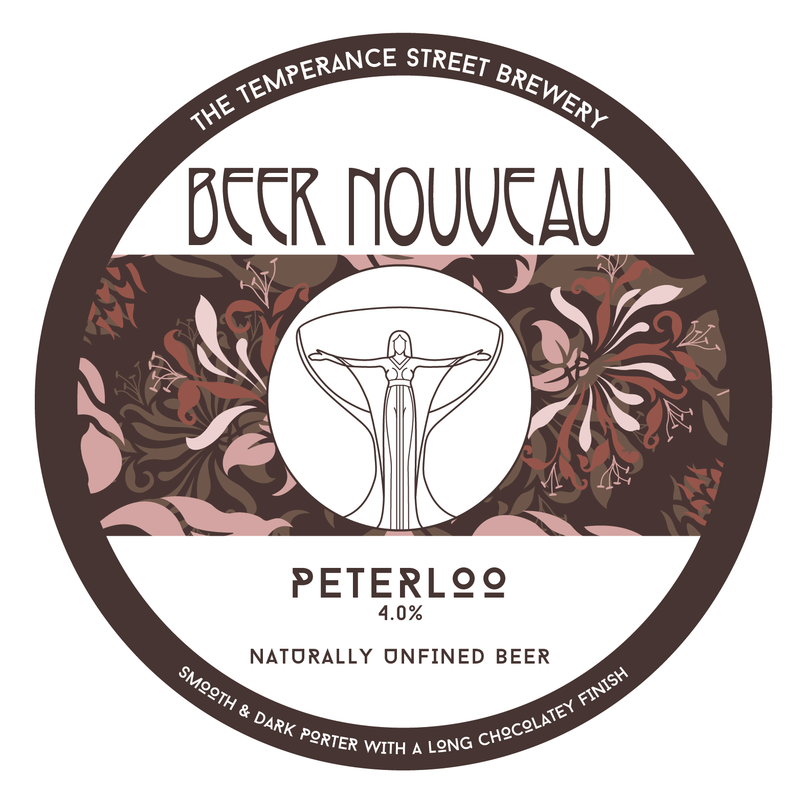 One of the benefits of having a 42 litre pilot kit is that we’re able to do very small batches as one-offs, so we’ve brewed a clone of Old Peculiar to put into the wood as it should be. One of the best beers from the old family brewers of Manchester is Lee’s Moonraker. 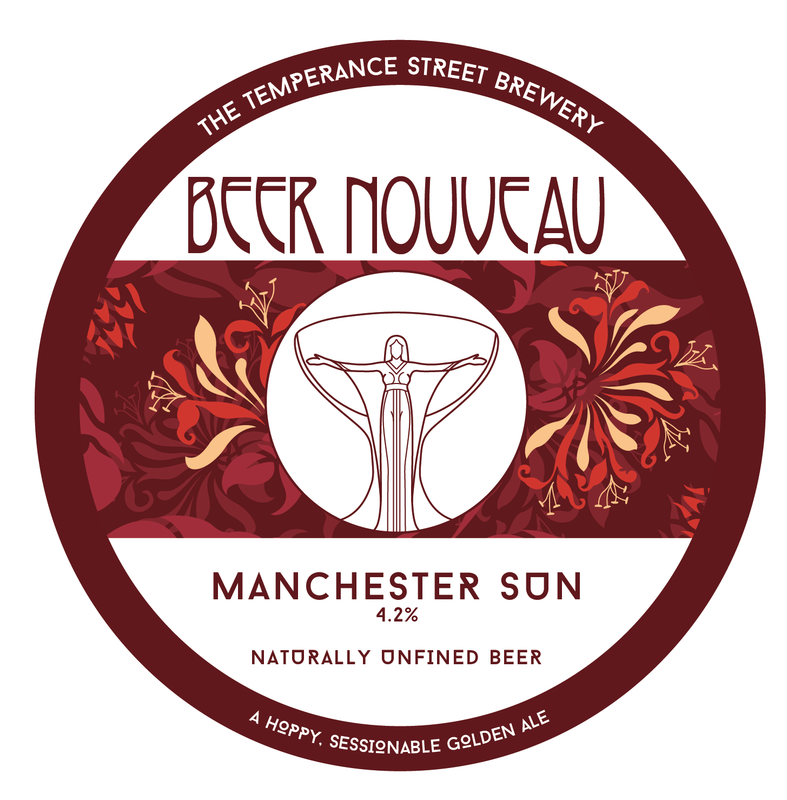 Full of rich, boozy flavours this really is a great beer. However, you just don’t see it enough on cask, and I can’t remember ever seeing it from the wood. So we’ve brewed a clone of this too. 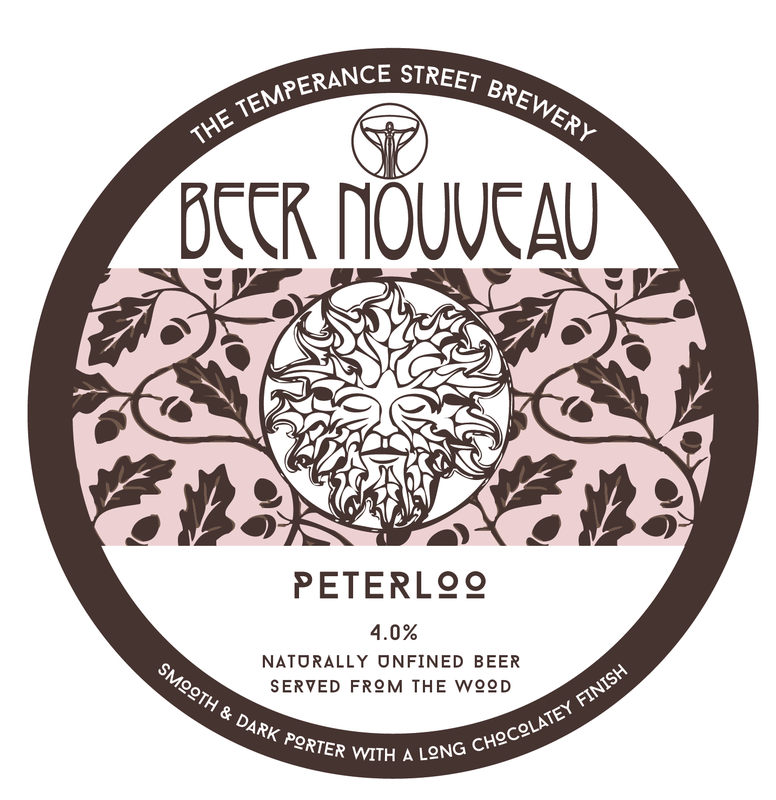 We’re hoping that the richness of this beer works with the wood to produce something pretty special to do this beer the justice it deserves. And hopefully convince Lee’s themselves that it’s worth putting into wood on a regular basis! So come along over the Easter Bank Holiday weekend and try these for yourselves, we’ll be putting them on on Good Friday from noon.